​We help professional counselors and therapists transition to being published authors. Madeira Publishing provides inspirational books of the highest quality for anyone trying to end the vicious cycle of compulsive behavior. The goal is to help readers meet this difficult challenge through practical, structured, step–by-step guidance. Our commitment is to release the obsession with food, fad diets, negative inner chatter, addictions etc., and heal from the inside out. Dysfunctional obsessions affect every aspect of your life. Recovery is all about getting a life rather than the disorder becoming your life. Release Your Obsession with Food: Heal from the Inside Out is a book for anyone trying to end the vicious cycle of compulsive eating. It is not about fad diets or quick weight loss but instead focuses on chemical imbalance, psychology, and spirituality. It helps readers meet this difficult challenge through practical, structured, step-by step advice and reveals how others have found relief and resolution of never-ending issues with food. 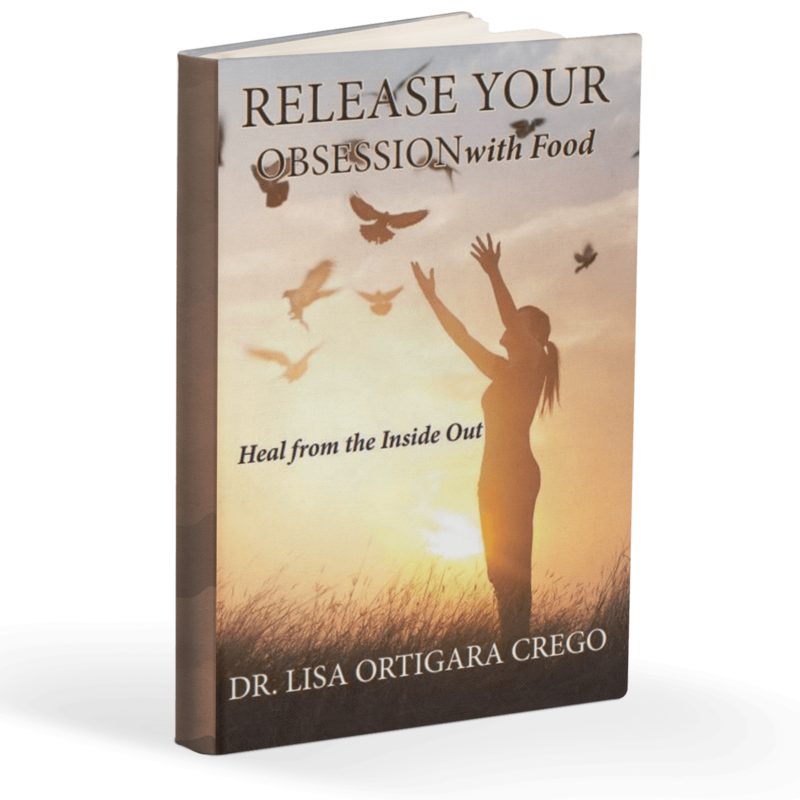 This book is the result of a lifelong journey of self-discovery and can help free you from an obsession with food. Blissfully quiet. Stop and imagine what being at peace from inner negative diet chatter would be like—being free from all the heaviness and angst of life, releasing self-doubt and turning on happy chatter—feeling beautiful on the inside and the outside, filled with jubilee. 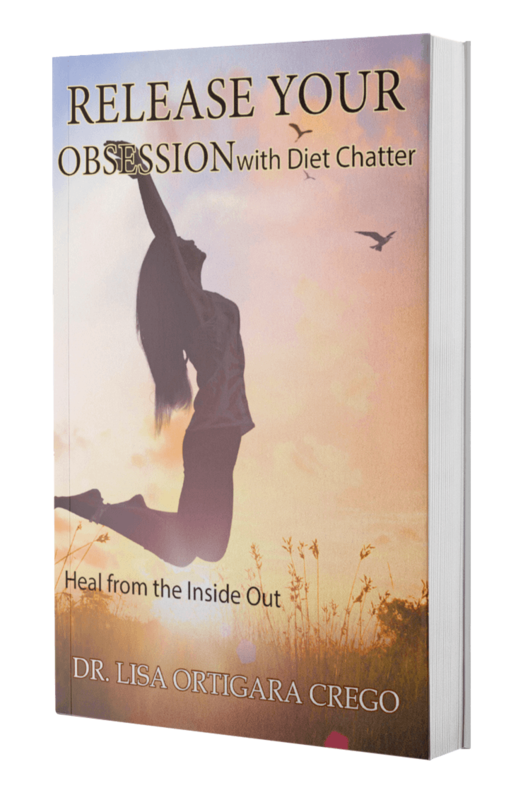 By the time you finish reading Release Your Obsession with Diet Chatter: Heal from the Inside Out, you will have collected an arsenal of strategies to silence the inner turmoil in your head and free yourself from the burdens you have entrapped in your mind. 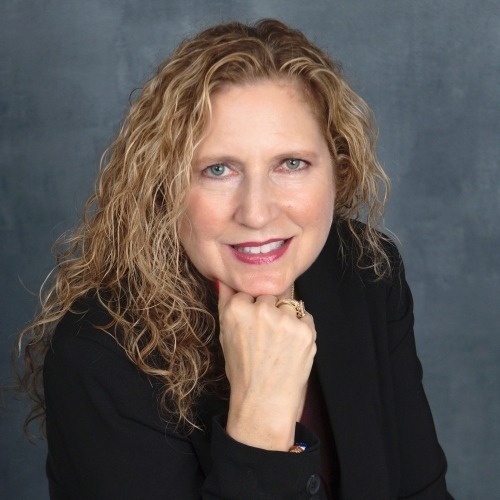 Madeira Publishing is Dr. Lisa Ortigara Crego, LLC's wellness and lifestyle imprint. Launching in early fall 2017 it will publish the very latest in addictions with emphasis on food addiction, alcoholism, and drug addiction, popular psychology, self-help as well as career and business, parenting and inspirational memoir. Madeira publishing books inspire readers by empowering them with stories, information and practical know-how to help them experience more satisfaction, success, and happiness.